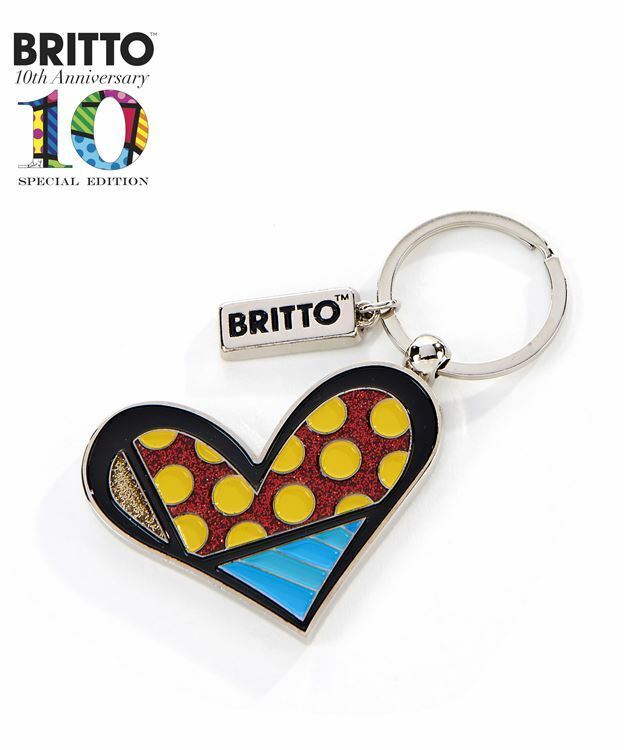 Romero Britto iconic Heart design Keychain with metallic gold accents to celebrate a 10th Anniversary partnership with Giftcraft. 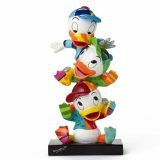 Zinc Alloy, Iron. Gift Boxed.